A very good friend of mine, Elisa has embarked on a new journey in her life. She has become an independent brand partner for Nerium International. What? Never heard of it? Well, I hadn't either until she told me about it and while I haven't tried the products (yet!) I'm intrigued. If you have heard about it then you know just how great Neurium is , the company has a stellar reputation for being so young (Launched in 2011). Their products have been featured on many news and print outlets. What I found most fascinating are the Before and After photos. They are just amazing. Please check out and like my friend Elisa's Facebook Page and whether you need some products or are thinking of becoming a brand partner for yourself, it's worth the few minutes of your time to look into a wonderful line of products and a wonderful company. 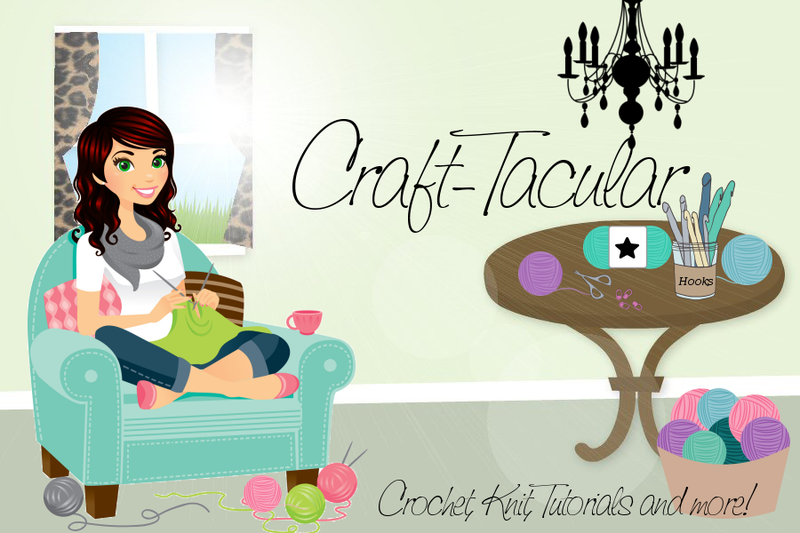 Back to your regularly scheduled crafting-and don't forget our giveaway!! It's that time for another giveaway! I am a little frustrated with Facebook, in that a lot of my posts are not being seen by my readers and they want me to pay for my posts to be seen. So, if you happen to already be a fan of my page on Facebook, please make sure that you check the option to "see in my newsfeed"
With that said, on to the giveaway! Now that we've reached 800 fans (I know, right!?) I wanted to do something special for you guys. It lasts for one week starting tomorrow 2-25 and runs until 3-4. Good luck!! We've now reached over 1,000 fans and I've also decided to add another prize for the winner to choose from. -A "Nelson" the Owl Amigurimi, colors/details winner's choice also...I haven't decided yet if I am going to start selling these so if you want one, enter the giveaway! Winner will be posted here and on FB/Twitter so be sure to check it out!